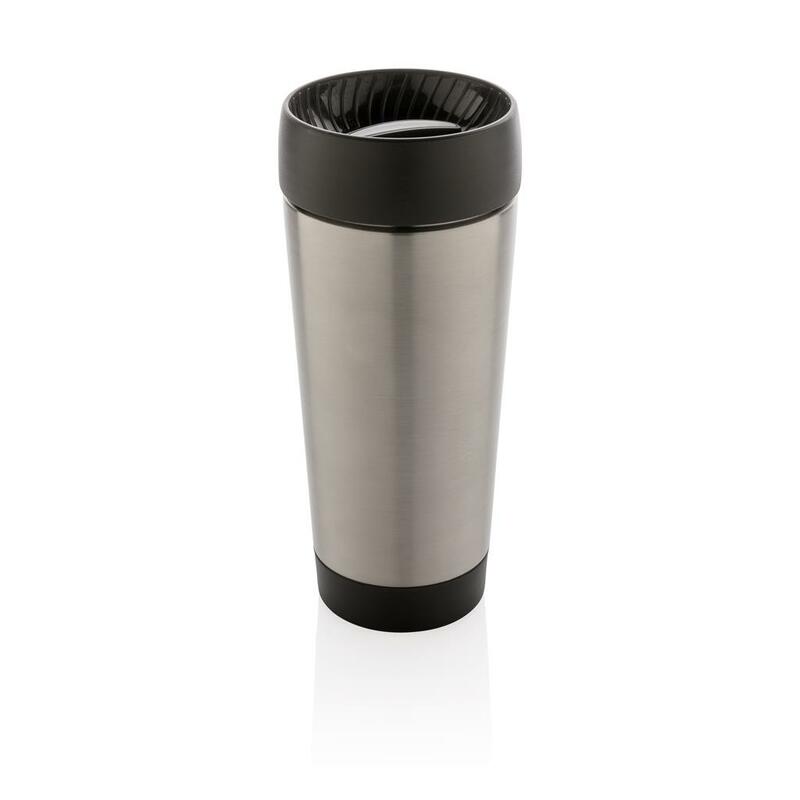 Vacuum insulated leak proof double wall tumbler with easy clean lid and flow control. 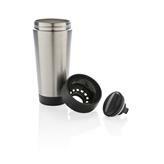 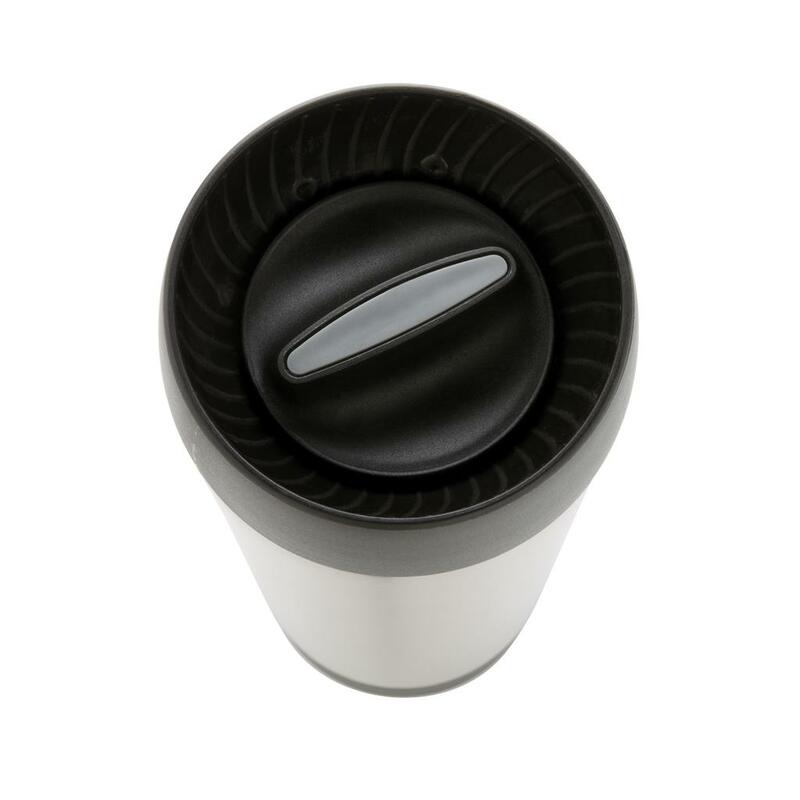 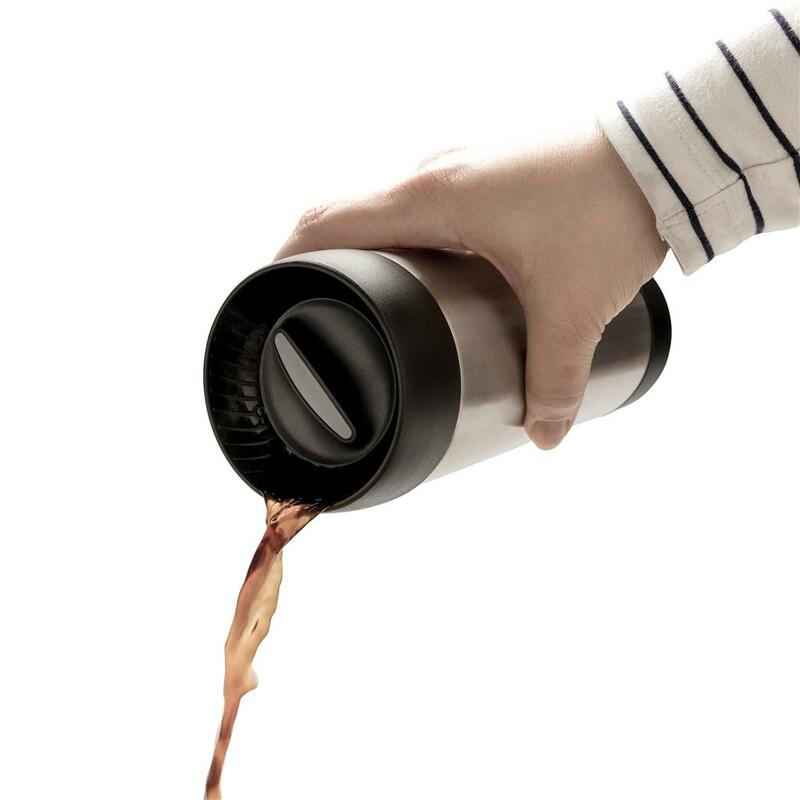 Twist the lid and choose small flow for hot drinks or large flow for cold drinks. 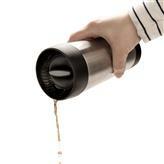 Easy to disassemble for deep cleaning. 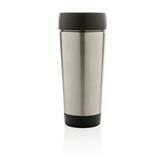 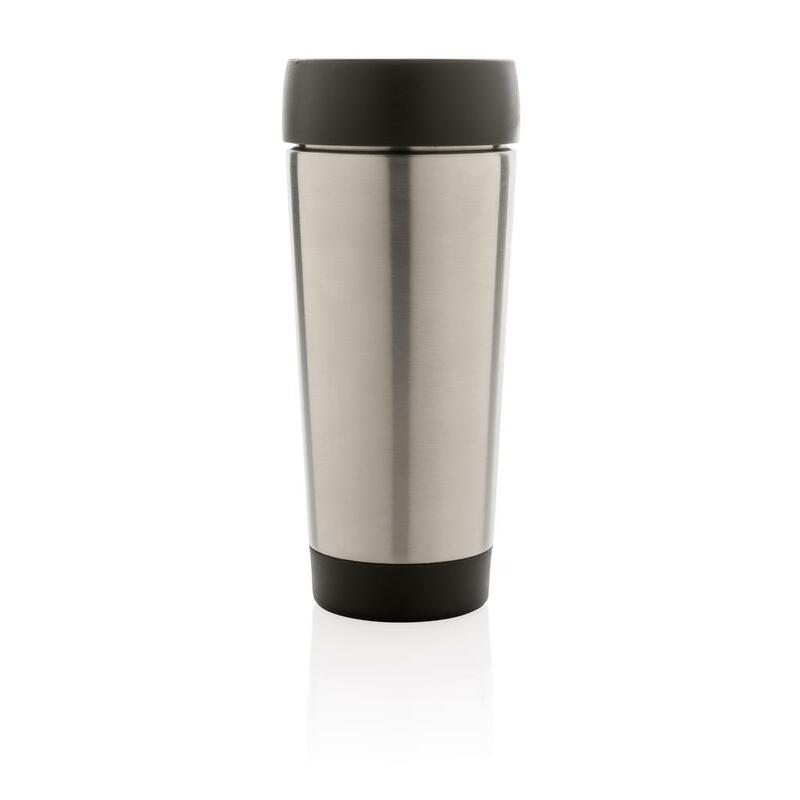 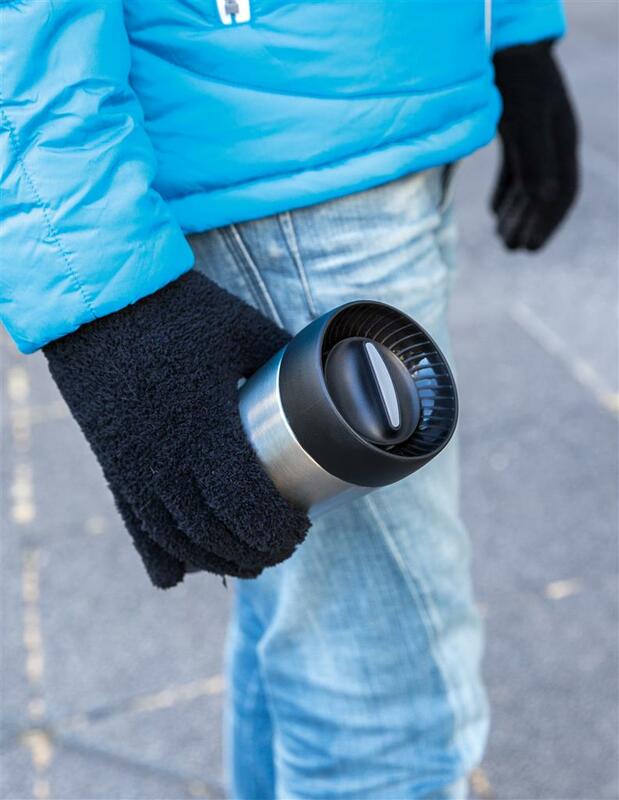 Keeps your drinks hot for up to 5h and cold up to 15h. 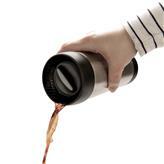 Content: 500ml.